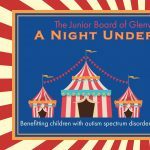 Glenwood is a 501c3 organization providing treatment and education services in a least restrictive setting, through a continuum of care, with the highest respect for individuals and families served. 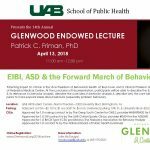 Glenwood leads the state in providing behavioral health care and educational services that are responsive and complimentary to a continuum of care for persons with unique mental health disorders. 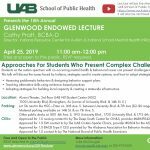 Glenwood supports mental health and educational professionals and promotes research in these specialized areas. 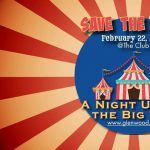 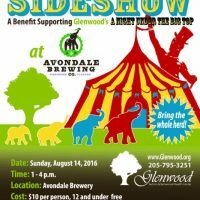 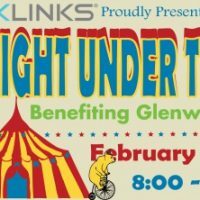 2019 NIGHT UNDER THE BIG TOP BENEFITTING GLENWOOD, INC.